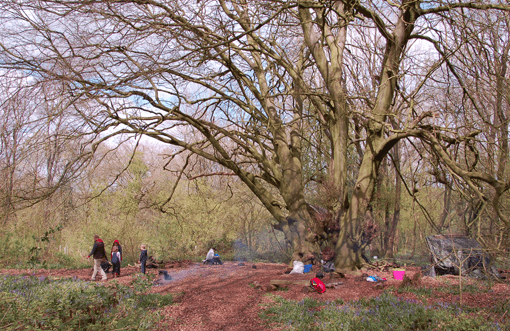 Come and relax and adventure in our beautiful woodland with all of your family. Learn ancient skills of fire lighting using flint and steel, fungus and tinder bundles. Turn those magical flames into your own family fire to relax around and cook a sweet treat. 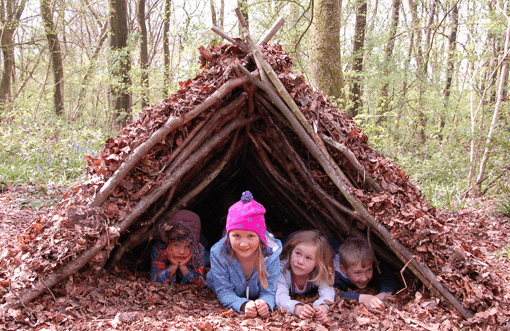 Help build a group shelter with materials found in the woods and undertake some seasonal woodland crafts. A fantastic day not to be missed!